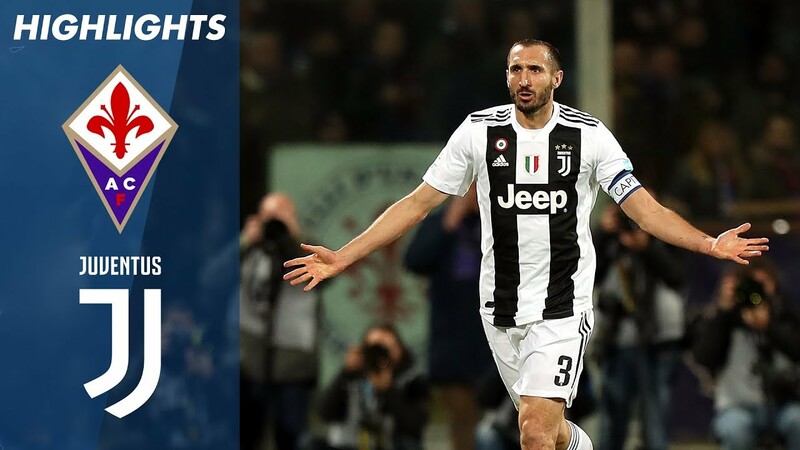 Juventus 3, Fiorentina 0 - 12/1/2018 - Soccer - Are You Watching This?! Juventus Turin have extended their lead to 0-3 courtesy of a Cristiano Ronaldo penalty. Own goal in Florence! Giorgio Chiellini scores in his own net to make it 0-2. Goal! Rodrigo Bentancur gives Juventus Turin a 0-1 lead in Florence.